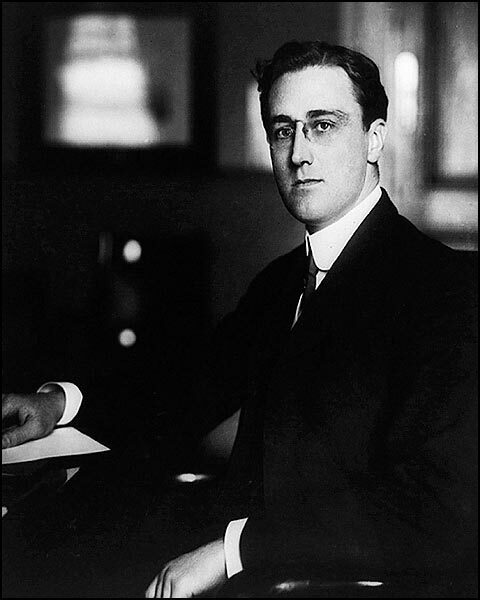 At the FDR library there is a database that can be easily accessed that records FDR's activities each day of his presidency. It is taken from a number of sources, primarily the White House Usher's diary. If one searches under the key word "doctor", a remarkable record comes out. Virtually every day FDR is in Washington from late 1938 to 1945, ther is a record to document a protracted visit to the doctors office. The cover story is that he had been seeing presidential physician Ross McIntire for "sinus" treatment. The reality is likely quite a bit different and related to his panoply of other unadmitted medical problems. Visits to the hospital clearly documented on laboratory slips are not reflected in the diary. 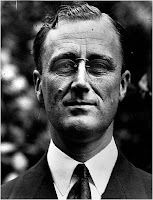 Just another of the many layers of cover-up of the extensive amount of medical treatment FDR received. Treatment that occupied a large and previously unappreciated portion of his life. Just one page of dozens for your perusal. This photo is presently for sale on Ebay. See for yourself. 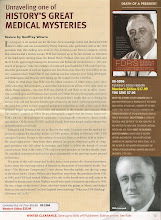 How long will it take before the world accepts the fact that FDR had melanoma? A Curious Gruping of Signatures. 4 Roosevelts in Two! I bought this for a pittance on eBay recently. 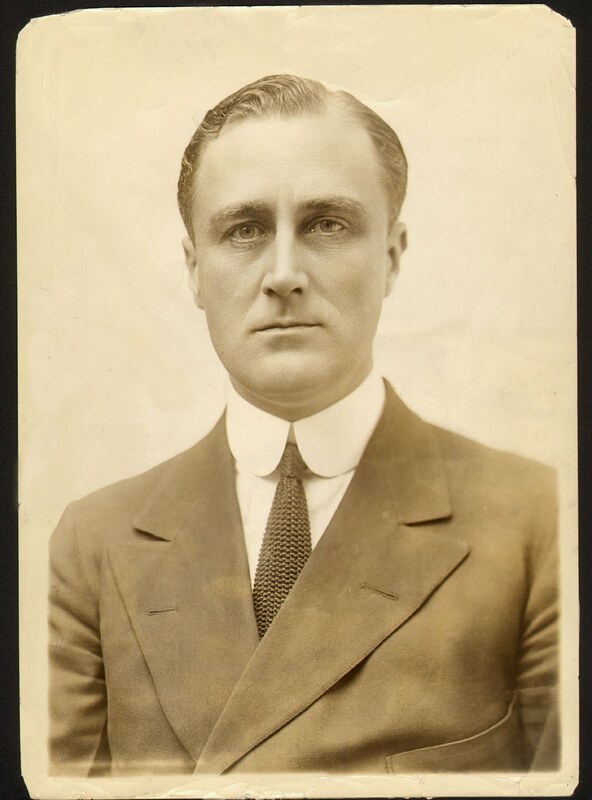 It was advertised as an authentic signature of older FDR's half brother James Rossevelt "Rosy" Roosevelt (1854-1927), which indeed it is. Rosy was also the father of FDR's slightly older and somewhat strange and embarrasing half-nephew and short-lived Harvard Classmate Taddy, who may have been the nidus for the bitter disappointment of FDR not being named to the premier Harvard society, The Porcellanian. The document in question is a fragment of a 1925 legal document, perhaps his will. 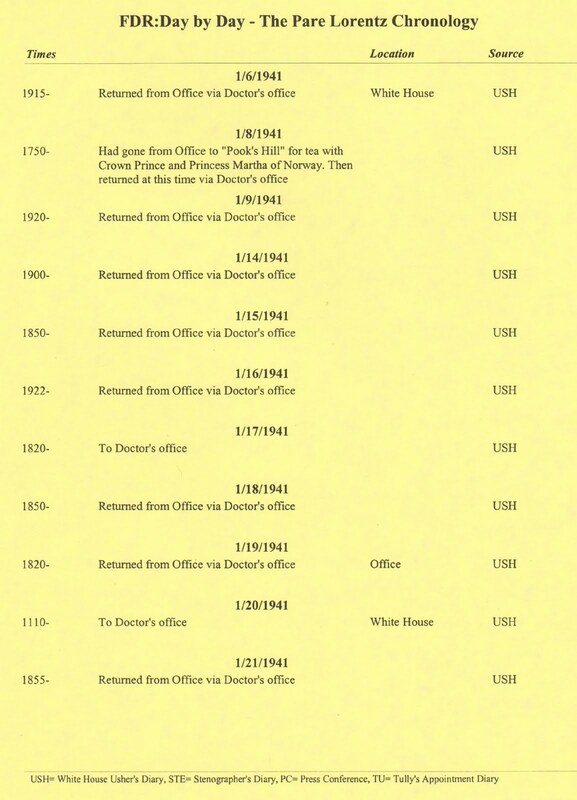 The most interesting aspect of the document. wholly missed by the seller, was the witness, E.R. Roosevelt, none other than FDR's wife Eleanor Roosevelt Roosevelt. This is surely a more valuable signature than the one featured in the sale. 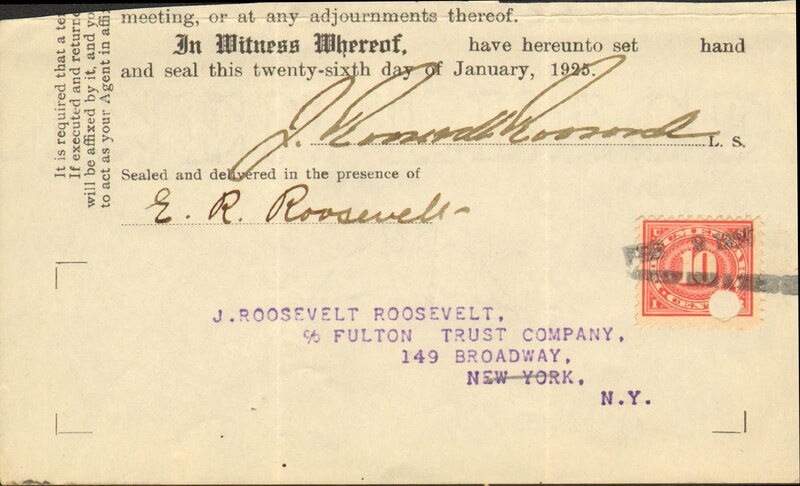 It also completes the rather curious grouping of signatures with two Roosevelts in it! I have been kindly invited to attend a lecture on October 18th at the Lahey Clinic concerning the Lahey Memorandum.The post-lecture Q and A should be most interesting! As I have said, FDR probably had a secret middle-of-the-night operation there for his metastatic cancer (open and close by all reports). 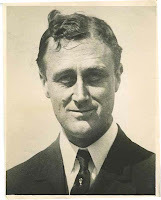 I just purchased this magnificent close-up portrait of FDR on eBay. 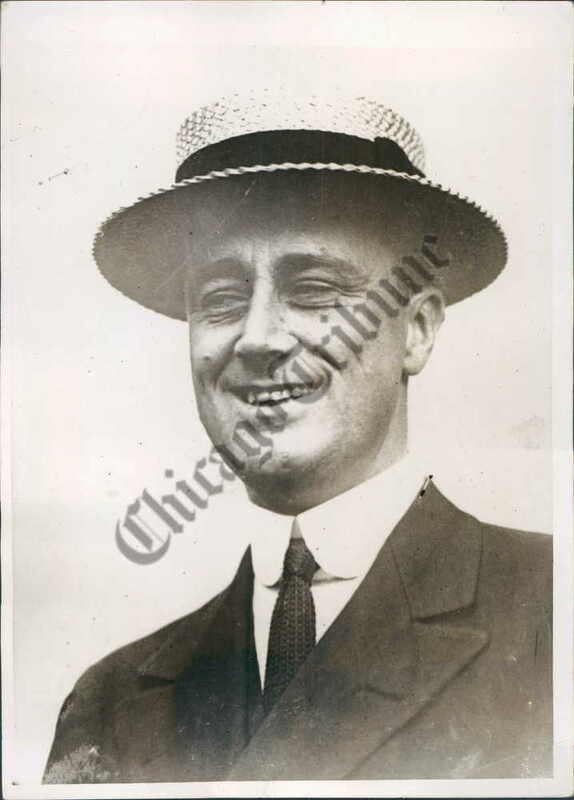 I initially thought it was earlier but this Chicago Tribune file photo is clearly dated to the 1920 campaign and he is apparantly wearing the same suit and tie, leading to the conclusion that this portrait was airbrushed, considering the lack of the mole on the right cheek and lack of the scar on the lateral left eyebrow seen in earlier photos that probably came from the incident as a child described in Geoff Ward's Before the Trumpet. 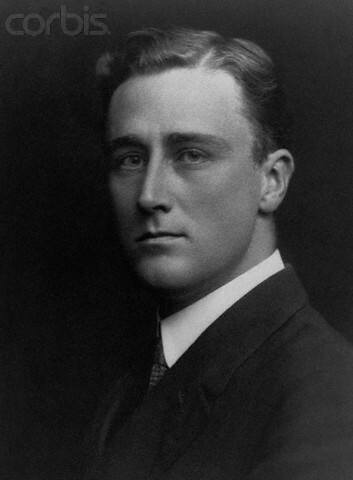 The pre-malignant melanoma still dates back to 1920. Here is a pot-pourri of earlier pictures from various dates. 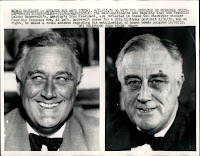 As previosly noted, on the basis of these photographs, it would appear that FDR had some minor cosmetic work done about the time of the 1920 campaign.